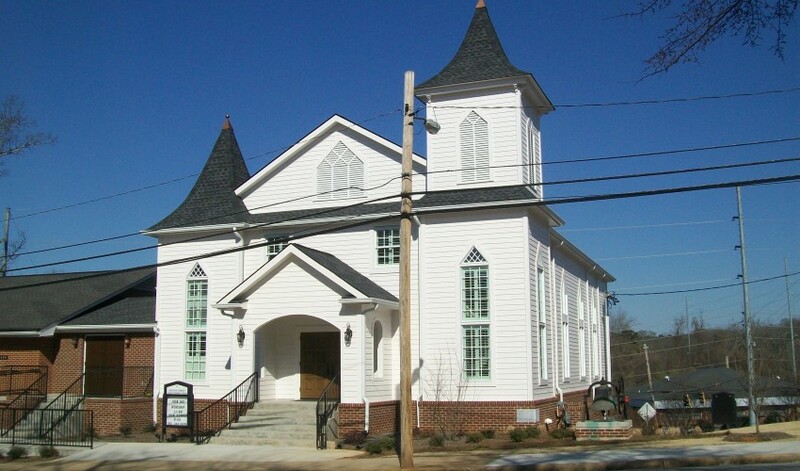 After a fire destroyed the 110-year old sanctuary and severely damaged the education building of Oconee Street United Methodist Church in 2013, Armentrout Matheny Thurmond, P.C. (AMT) was secured to design, plan and oversee the rebuilding of the church. As the congregants met elsewhere for services for the first year, AMT planned and restored the education building and allowed the congregants to temporarily meet there until the sanctuary could be rebuilt. 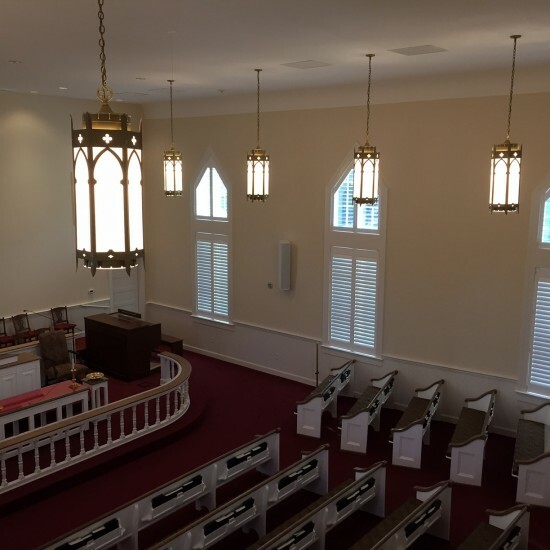 AMT was entrusted with the responsibility of restoring the church to its original historic character and appeal taking great care to meet that goal of replicating windows, brick, wood siding and details. 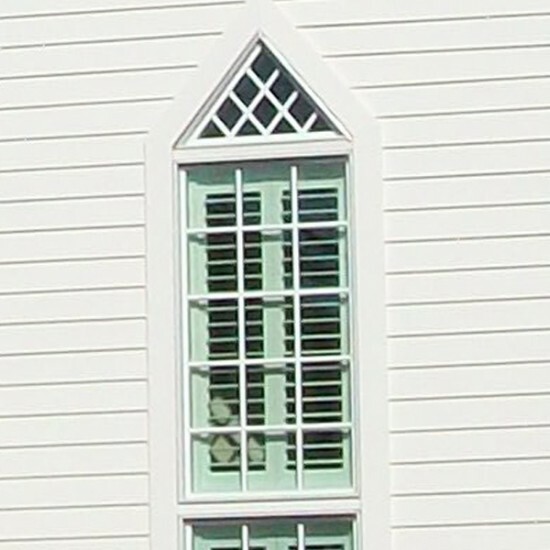 This returned the church exterior back to its original 1800s architecture after 1970’s changes modernized the exterior in brick. AMT also made a concentrated effort to blend historic elements with modern conveniences and codes, including an elevator for full accessibility. AMT received the Athens Heritage Award in 2016 for Outstanding Restoration of this building. For more photos, see our post in the Awards section.